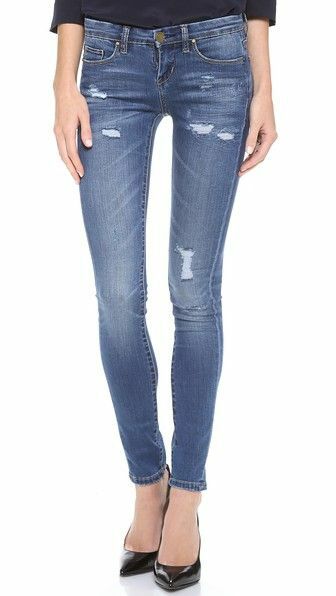 This is a really quick post today, but one of my favorite pair of jeans are 25% off right now until tomorrow (only $65! thanks to Shopbop's current sale) so I had to share them with you guys because they are really great jeans. They fit so well and the wash/style is really cute. You can't go wrong with these! If you are in between sizes, I would size up in them because they run a little small!